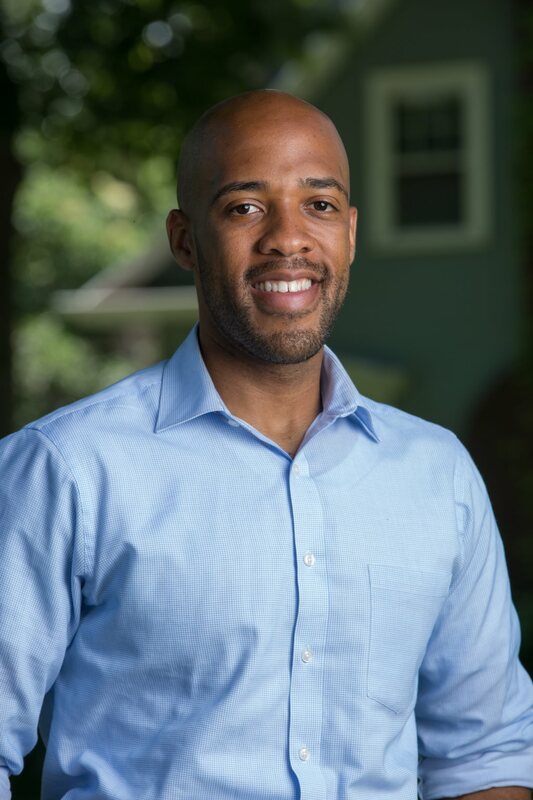 Statewide: The Mandela Barnes campaign is pleased to announce that the Communications Workers of America (CWA) District 4 Political Action Committee has endorsed Mandela in his bid for the Democratic nomination for Lieutenant Governor of Wisconsin. CWA District 4 represents workers in five Midwestern states, including Wisconsin, Illinois, Indiana, Michigan, and Ohio. Its members are employed at companies like AT&T, Verizon, Johnson Controls, and Comcast. CWA is the first major organized labor endorsement of the Wisconsin Lieutenant Governor’s race. Mandela has previously been endorsed by numerous elected Democrats, including two dozen members of the state legislature and Congressman Mark Pocan. Barnes is a Milwaukee native who has served his community both in the state legislature and as a community organizer. He is running to restore and expand opportunity across Wisconsin.